Finally folks this project has been finished! I started this back in May just before we moved to a new apartment. The move created a little snag in that I couldn't find where I had packed the fabric that I wanted to recover the lamp shades with! It was eventually found but then work got in the way and I didn't have a good chunk of time to just finish. 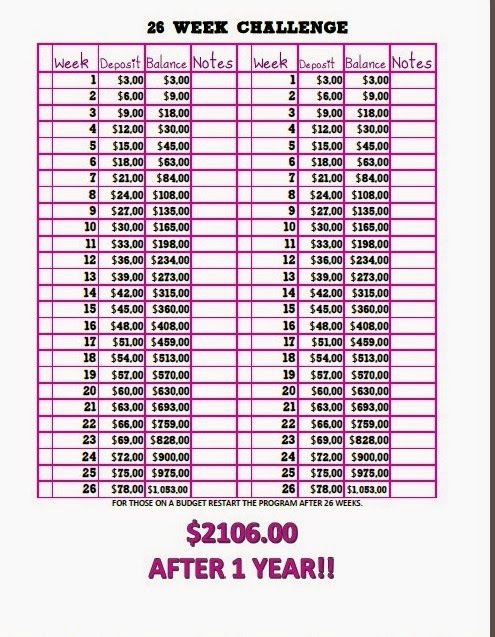 So with out further ado lets get to it. As you can see the lamps were originally dark and didn't match with the feeling that I would like in our bedroom. I didn't want to go out and buy new lamps because lets face it a. that costs money and b. these are still perfectly good lamps. I decided that I could just make them fabulous myself. With a little paint, fabric and adhesives I accomplished the look that I was going for! For my paint I got a bottle of Martha Stewards Multipurpose Satin Acrylic Craft paint in Wedding Cake. Since the original cover of my lamp post was a dark wood I need several coats of paint to completely cover the dark wood color. I did not paint the parts of the lamp that were associated with electrical. For the fabric I used some that I already had and just happened to be in a color that went perfectly with the curtains that we use in our bedroom. The fabric is a thin cotton so I did apply two layers to hide the original red as much as possible. The red still peeks through a little when the light is on but I am okay with that. 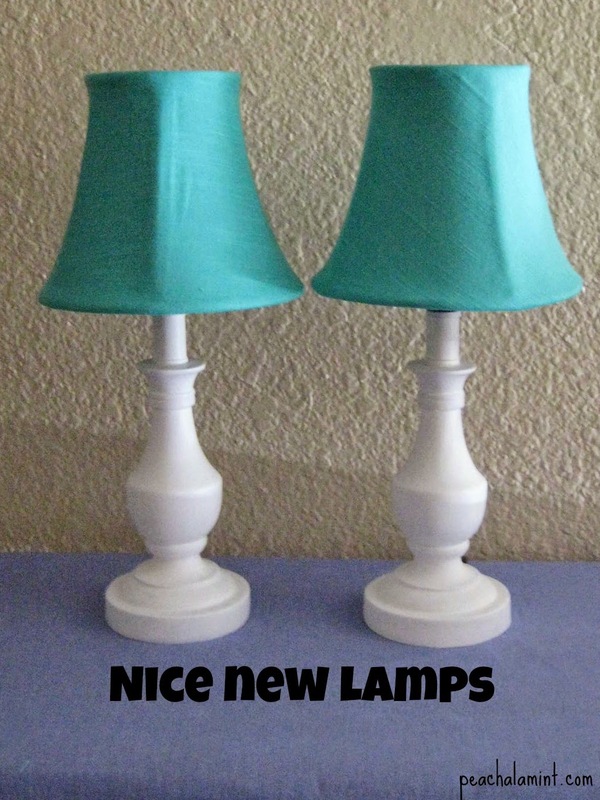 To make sure that your fabric stays on the lamp shade you will want a spray adhesive and a bottle of fabric glue (or in my case the fabric glue that I thought I had turned out to be tacky glue). Now for the fun part getting it done! Remove the light bulb and lamp shade from the base of the lamp. Tap off any areas that you do not want to get paint on. Paint your lamp post the color that you desire. This can be the tricky part. Cutting your fabric to fit the lamp shade. I had originally tried making a pattern but gave up with that. The lamp shade I have is a little concave (the top and bottom edges flair out a little) so trying to get paper to form to it for a decent pattern was useless. I instead wrapped my fabric and cut the fabric to the shape I needed. Make sure you leave about an inch of fabric both at the top and bottom (selvage) so you can wrap it around to the inside of the lamp shade. Once I had cut out one piece is used that as a template to cut out the other pieces for the remaining three pieces of fabric I needed. Take your spray adhesive and your lamp shade outside or in a well ventilated area. 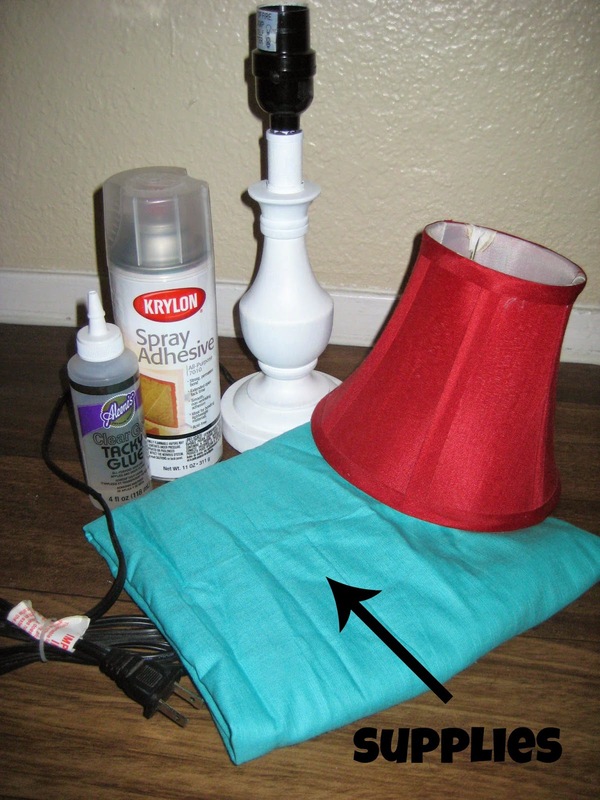 Spray the outside of the lamp shade completely and then take the fabric and wrap it around the lamp shade. The spray adhesive allows you to reposition the fabric if needed so don't worry if you have a few bubbles. Just reposition the fabric until it is flat on the lamp shade. Don't be afraid of the spray adhesive it is forgiving. Once you have fabric on the lamp shade you will notice you have the inch of fabric left over that hangs over the top and bottom edges. 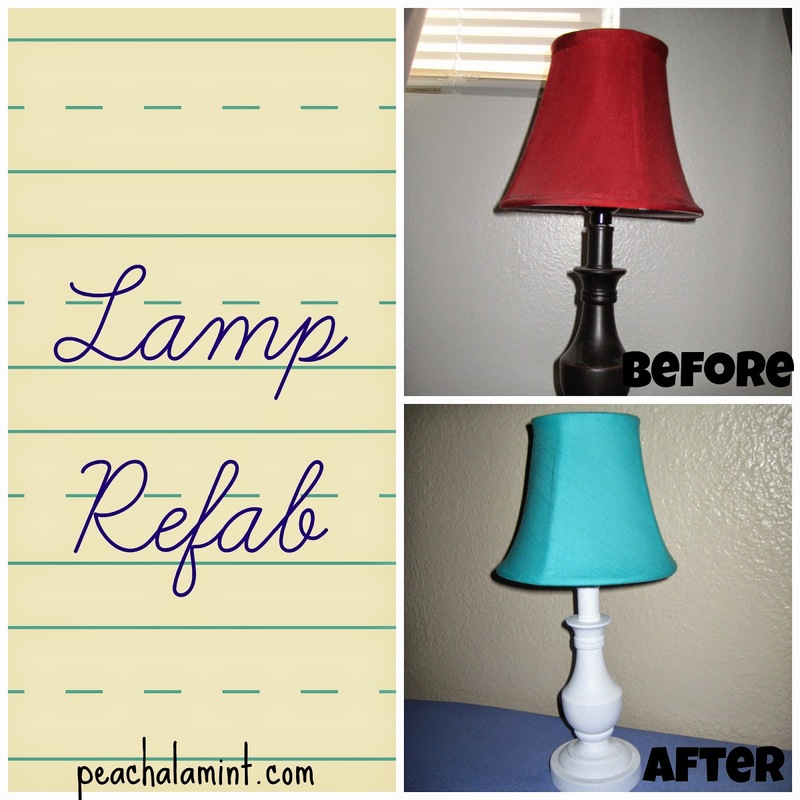 Take your fabric glue and apply it to the inside edge of the lamp shade. Let it set for about a minute and then wrap the fabric around the edges. If you have too much fabric just wait until the glue has dried and trim the excess. Reassemble your lamp and enjoy! I am so happy with the out come of these lamps. They add a touch more brightness to the room during the day and I don't have to look at that ugly red color anymore. Don't like something I your house. Don't go out and buy new try and make it fabulous yourself!